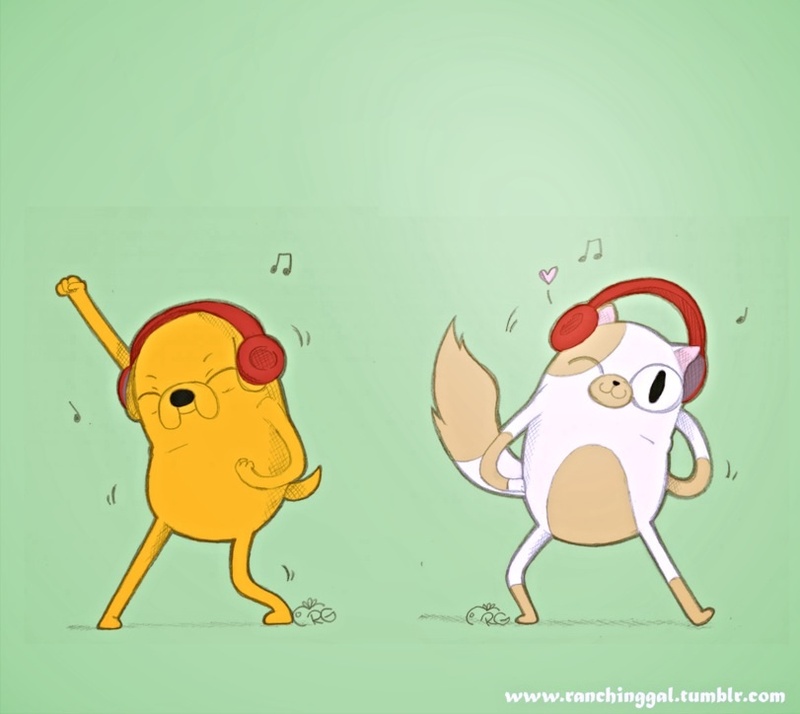 Jake and Cake. . HD Wallpaper and background images in the hora de aventura com finn e jake club tagged: adventure time jake cake. This hora de aventura com finn e jake fan art might contain anime, banda desenhada, manga, desenhos animados, mangá, and quadrinhos.